Considered to be a top location for young and growing families, real estate for sale near Ravenswood Gardens is very popular among this demographic. Loaded with tree-lined streets and traditional single-family homes, the atmosphere around Waters Elementary/Middle School is second-to-none for potential home buyers looking for some peace and quiet while still staying within reach to downtown Chicago. If living near your child’s school is a top priority for you and your family, there’s no doubt real estate near Waters Elementary/Middle School is the right choice. 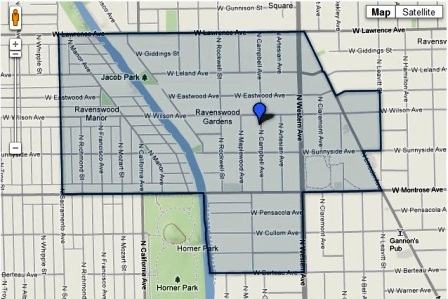 If you’d like more information on real estate for sale near the Waters Elementary/Middle School in Chicago’s Ravenswood Gardens, contact Ted Guarnero at (312) 810-6693.